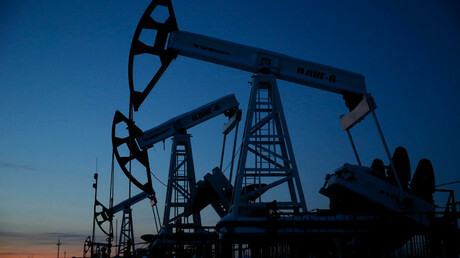 A tentative deal to stay at the current crude output levels has been backed by countries producing three-quarters of the world’s oil, according to Russian Energy Minister Aleksandr Novak. According to the minister, African, Latin American and Persian Gulf producers have expressed optimism about joining the deal which could now be effective even without Iran’s participation. "Iran has a special situation as the country is at its lowest levels of production. So I think, it might be approached individually, with a separate solution," said Novak. 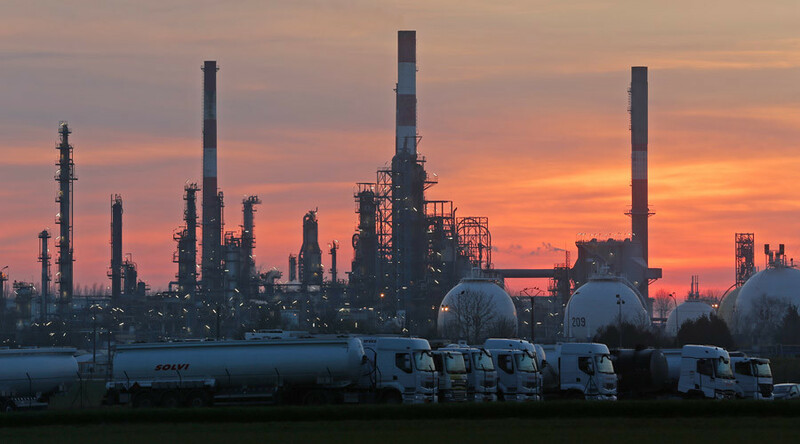 Last month, the world’s top two crude producers Russia and Saudi Arabia put forward an initiative to fix output at January levels in order to stabilize falling oil prices. OPEC members Qatar, Venezuela, Kuwait and Iraq have expressed readiness to join the accord. Nigerian Oil Minister Emmanuel Ibe Kachikwu told CNBC on Monday that the chances of a successful production freeze agreement were very high. “There is a lot of conversation going on, and I think there is a lot of consensus building on the issue of the freeze,” he said. Ecuador’s President Rafael Correa said his country; Colombia and Mexico were considering joining at the crude producers’ next meeting. Persian Gulf producers said they expect a majority of OPEC countries to freeze output, with the exception of Iran and Iraq. Meanwhile, an Iranian official said on Tuesday that Tehran would consider an oil production cap only after the country’s output rises back to pre-sanctions level of 3.8 million barrels a day. Tehran plans to increase daily exports by one million barrels this year. Earlier, Iran’s Oil Minister Bijan Namdar Zanganeh called the output freeze proposal "ridiculous". The Russian energy minister plans to discuss energy, oil and gas projects with his Iranian counterpart in March as well as meeting with other non-OPEC and OPEC countries to agree a deal to freeze oil production.